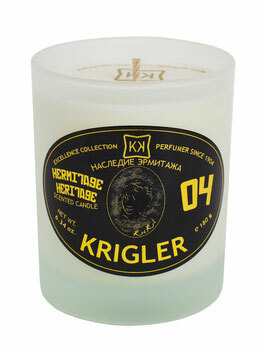 The crispness of lemon and vetiver mix with the sweetness of nutmeg, vanilla, pink pepper, agarwood, and geranium atop a base of cedar, musk, oak moss, and amber woods to deliver an inviting fragrance that captures your heart. 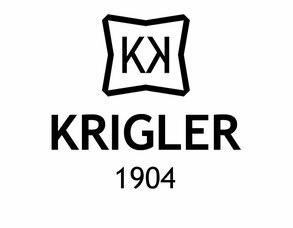 Pine, leather, fresh mint, eucalyptus: Good Fir 11 was first conceived by Albert Krigler, the founder of the House of Krigler, after he visited the Colorado Mountains in 1910. The cozy, perfect-for-winter scent evoked what Albert called the “transcendent, luxurious outdoors”. Housed in a hand-blown green glass vessel in collaboration with one of France favorite artisans in the French Riviera village of Biot. 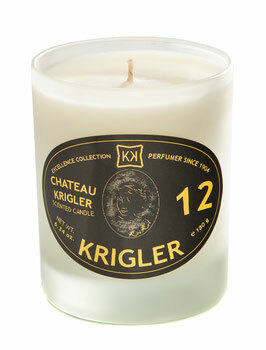 Good Fir 11 is one of Krigler’s most popular nature-inspired scents. 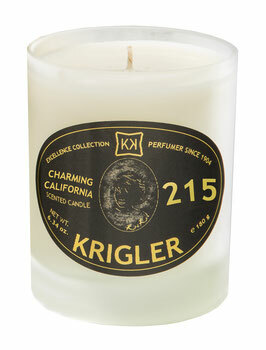 Hand-crafted with notes of lily of the valley, mimosa, and rose falling into a base of sultry musk. Designed for celebrities and royals but perfect for anyone, anywhere, anytime. 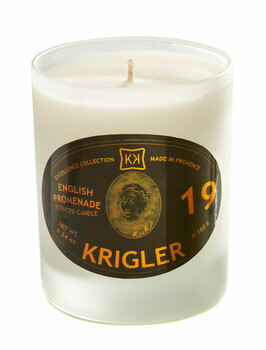 Timelessly classic and delicate. A spirited tribute to Art Deco Berlin in all of its grandeur and inspired by young love. Drawing you in with its enigmatic nature, embracing you with warm notes of lavender, black tea, and leather, and capturing you with hints of romance in the air. 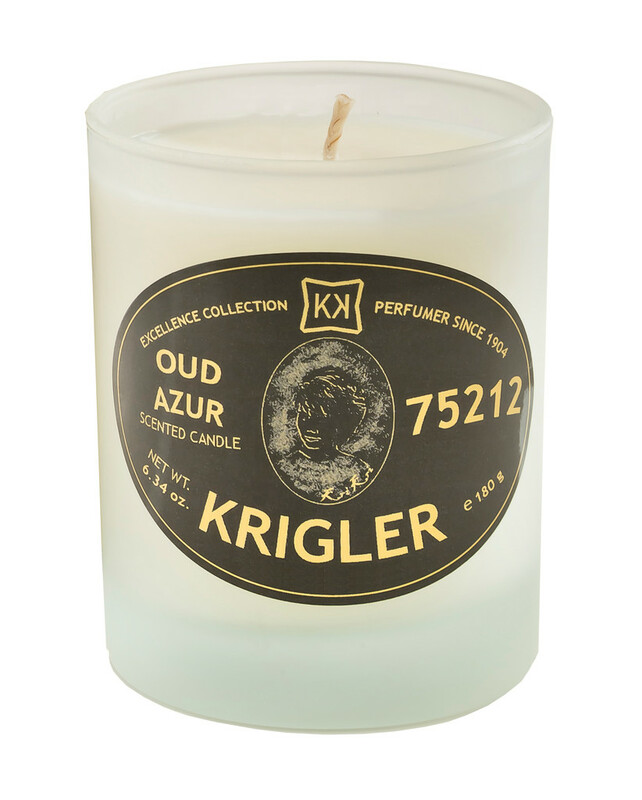 Inspired by the Promenade des Anglais in Nice, the scent celebrates the joy of the happiness mixing the sunny Cote d'Azur with Orange Blossom, Jasmine... a genuinely beautiful scent. A gracious blend of the ocean and woods creating a fresh, invigorating scent encapsulating hints of sandalwood, orange, vetiver, and ylang ylang in a candle! A scent that takes you along the American journey of life, liberty, and the pursuit of happiness with the vivacity of mandarin to the citrusy release of neroli and vetiver captured in the climaxing command created through a base of cedar, black pepper, and cumin. 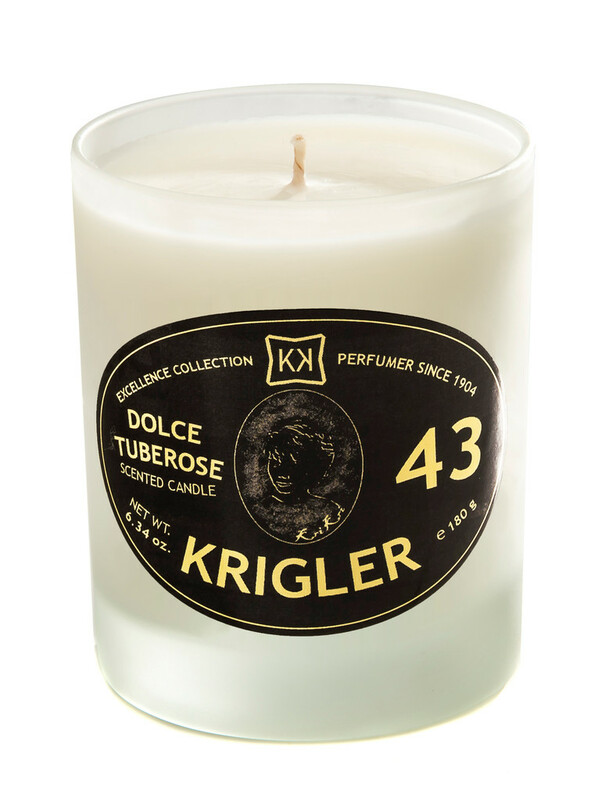 A sumptuous scent that brings energy to your home with unrestrained indulgence. The Italian Riviera and dreams of romance! The promise of love and the beauty of a floral mix of notes centered on rosewood, ylang ylang, and tuberose. Divine! 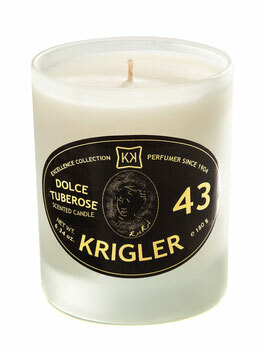 A light, floral fragrance offering daintiness. The gracefulness of its poetic medley of violet, cyprus, musk, and aldehyde notes is amazingly peaceful and natural in composition. 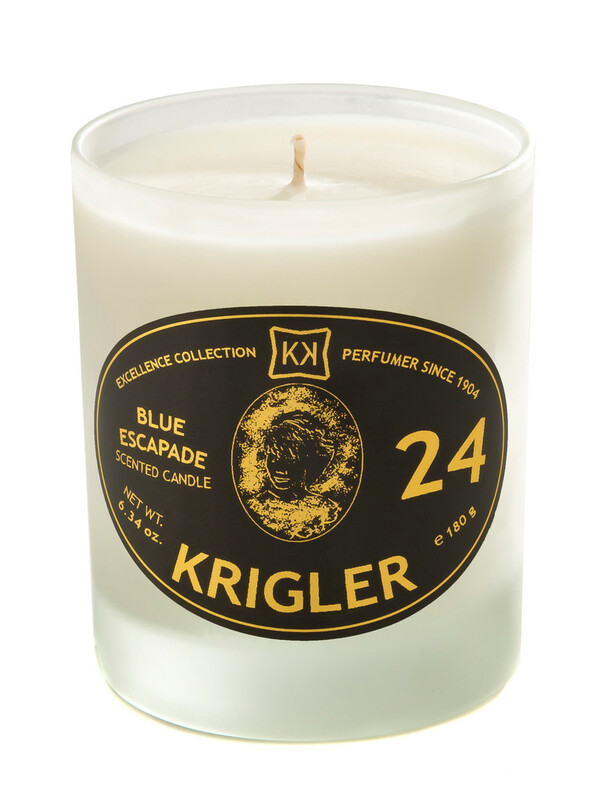 Embellished with patchouli, ignited by leather and bergamot, and inspired by amber – a truly bewitching scented candle that evokes thoughts of Monte Carlo, Rio de Janeiro, and Hollywood in a single provocative moment of escape. 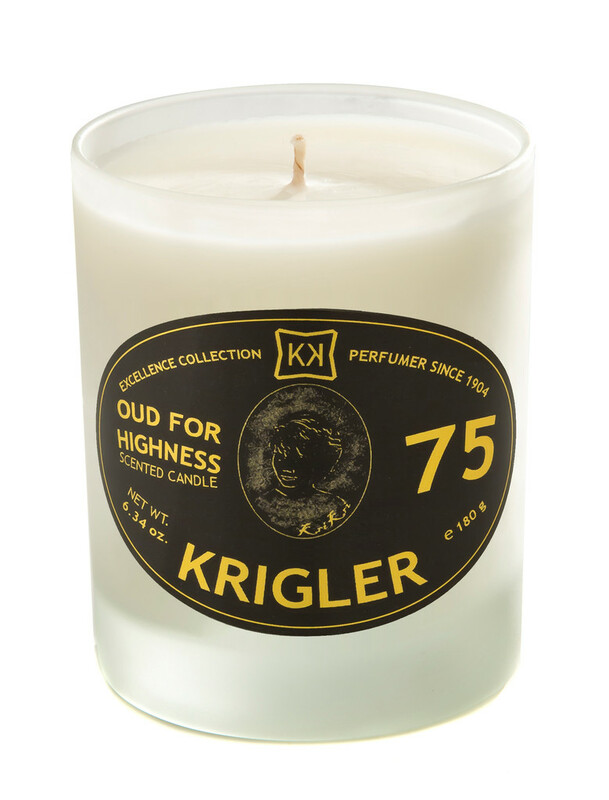 A candle with an Oriental-infused fragrance creating a royal presence of fluid top notes combining with a floral bouquet amidst a bed of rare Oud delivering a woodsy aroma that intensifies an already rich scent. Enjoy a travel-less journey across the Orient or through the French Riviera as you indulge in the evocative pleasure of a scented candle filled with the panache offered by Southeast Asian oud, Sicilian papyrus wood, Indian ginger, and Sumatran white pepper. Clean, crisp, and pure. 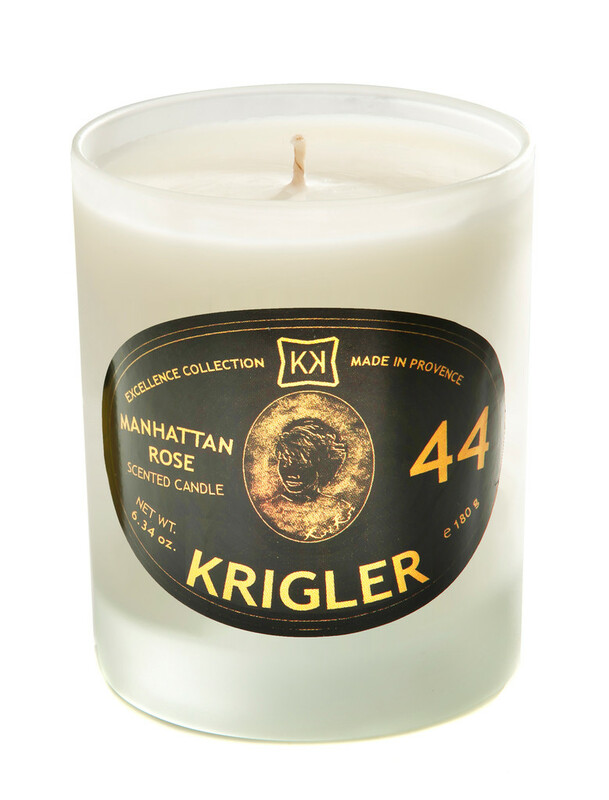 A candle scented with the richness of camellias and an entire mélange of quality ingredients delivering a perfumed experience that is ideal no matter what time of year it happens to be. 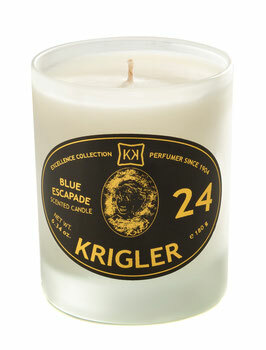 A gift for a loved one or yourself! 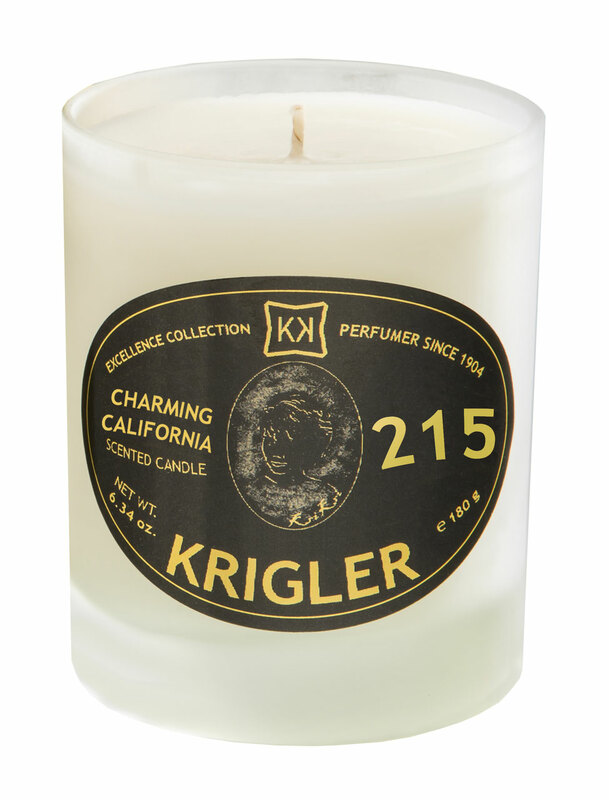 Now in a chic candle, the Charming California 215 perfume was launched in conjunction with the opening of the Krigler Beverly Hills boutique and is a love letter to the city of stars: the epicenter of glamorous possibilities, beautiful Californian vistas, and positive energy. The eau de parfum became an instant Krigler best seller and now the new votive brings the relaxed and bright fragrance floating throughout the home, like the cheery Jacaranda trees spread through Los Angeles that bloom twice a year with billowing clouds of cheerful periwinkle blossoms and were the inspiration for the blend.